As a mother to five kids, I know all too well the excitement and joy of Christmas. There are so many things about this time of year that they absolutely love and look forward to. One highlight would have to be going through the catalogs and circling the things they would like to have. They will go through the same catalog countless time to make certain nothing is missed. For the most part, their selections are fairly reasonable. However, there are usually one or two items that slip beyond what is realistic to more of a dream. There types of gifts are not restricted to children. Stop for a moment and think about the one thing you would love to have if money were no object. A car? Trip? House? Whatever it is I want you to now imagine a friend or family member presents you with that very item this Christmas, something you could never hope to ever get on your own. Dear friend, we need to all thank God today for giving us each a gift we could never afford. His gift came wrapped and laying in a manger. Christ came to earth, took our sins upon the cross and rose three days later to give the gift of salvation – eternal life with Him in heaven. The choice is yours. 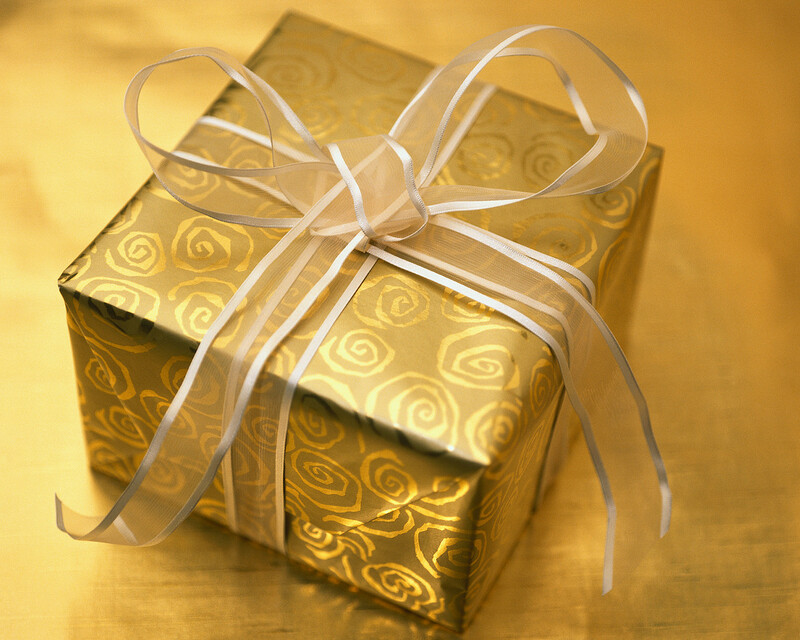 Will you unwrap and receive the gift of salvation this Christmas?